March is Brain Injury Awareness Month, which serves as an opportunity to raise public awareness about how brain injuries occur, the prevalence of brain injuries, and the life-changing effects that brain injuries can have. 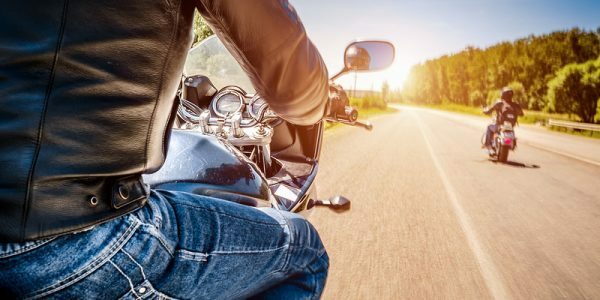 While many organizations recognize brain injury awareness, the Brain Injury Association of America is one of the leaders, and has been conducting public awareness campaigns in March for decades. Promote support that is available to those with a brain injury. Raising more awareness about brain injuries is important; the U.S. Centers for Disease Control and Prevention reports that traumatic brain injuries are a major cause of disability and death every year throughout the United States; in fact, traumatic brain injuries contribute to about 30 percent of all injury deaths. Of course, not all brain injuries are fatal. In a single year, a traumatic brain injury was a diagnosis in a whopping 2.5 emergency department visits, and more than 280,000 hospitalizations. Children are particularly affected by traumatic brain injuries, and over a 12-year period in the United States, the rate of emergency room department visits for sports-related injuries that included a diagnosis of a traumatic brain injury doubled amongst children under the age of 19. 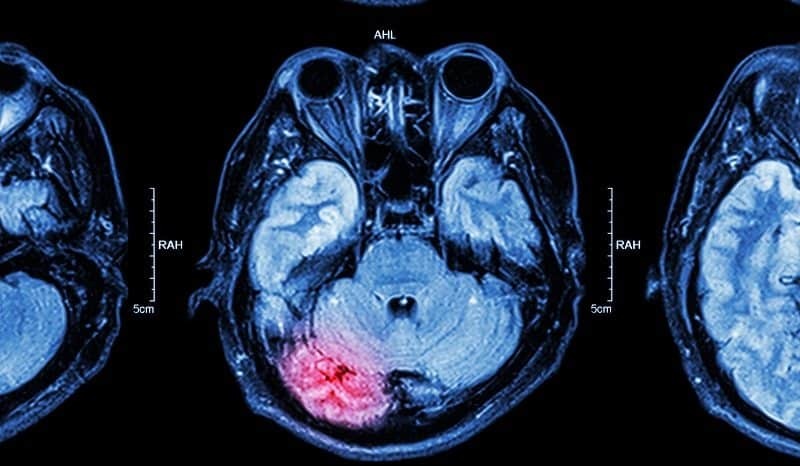 Something that is both scary, and important to know, about brain injuries is that anyone can be a victim of a brain injury, and that a brain injury can be incurred in a variety of different ways. That being said, the rates of brain injury are highest amongst persons who are 75 years and older, and are the leading cause of death for those 65 years of age and older. 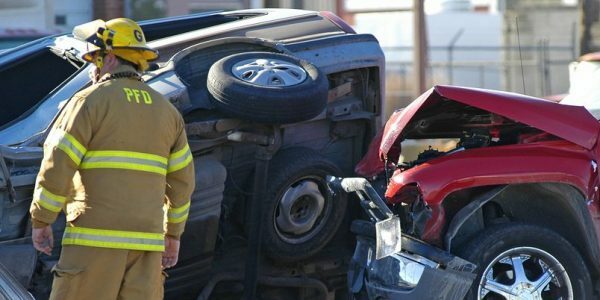 However, falls, motor vehicle crashes, and being struck by an object–all some of the most common causes of traumatic brain injuries–affect all age groups. Indeed, motor vehicle crashes are the leading cause of death for those ages 24 and below; brain injuries are often involved. When a brain injury is not fatal, it may make life more difficult than it was prior to the injury. The resources and support that are necessary for a person who has a brain injury depend upon the severity of the injury; some brain injuries, like a mild concussion, will likely not prevent an adult from returning to life as normal, whereas a more serious brain injury may mean around-the-clock care. For adults, a brain injury can have a significant impact on ability to work, health, relationships, finances, and self-esteem. Download the #ChangeYourMind logo and add it to your website, put it as your profile picture, etc. 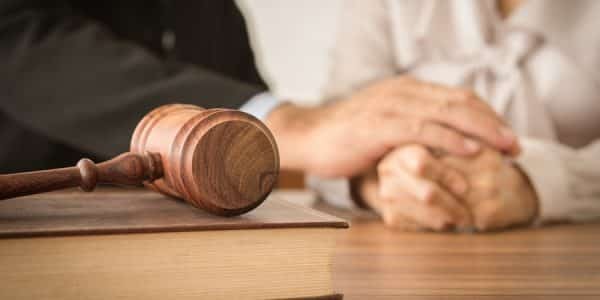 If you are someone who has suffered a brain injury due to the actions of another party, another thing that you should strongly consider doing is scheduling a free consultation with a personal injury attorney. You may be able to bring forth a claim for damages and recover compensation for the harm you’ve suffered. Call the law offices of Napoli Shkolnik PLLC today to learn more.